When preparing for your next ecotourism vacation it’s good to consider the country’s cultural norms and social etiquette. This is important so we can maintain a good, positive and sustainable tourist-host relationship. As we have mentioned in our previous Know Before You Go blogs, a great way to do this is by taking just a little time before your travels to learn about your host country’s culture, social norms, and codes of conduct. A little effort goes a long way and the locals will recognize your efforts, as it demonstrates you respect and curiosity about their home and ways of life. 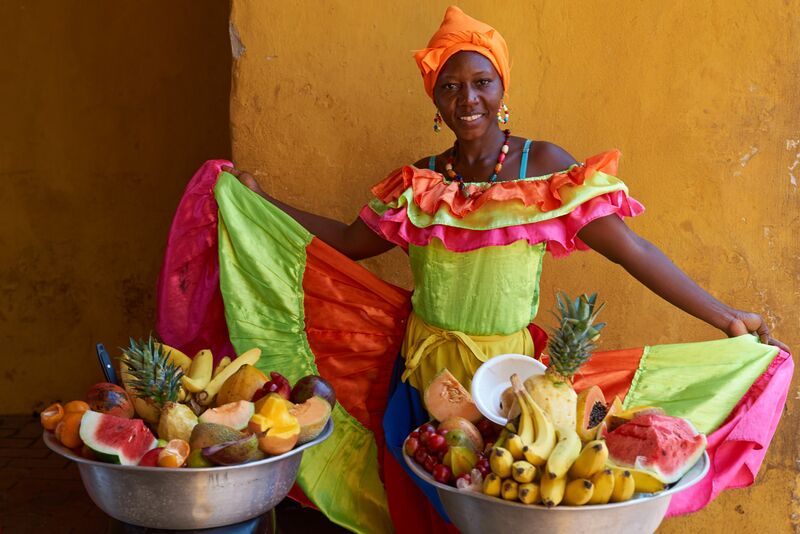 These insights to cultural norms and etiquette for our Colombia tours include tips for visitors from all over the world, helping build intercultural understanding between travelers and their Colombian hosts. The official language is Spanish, spoken by around 43 million people. In addition there are approximately 500,000 speakers of different Native languages. 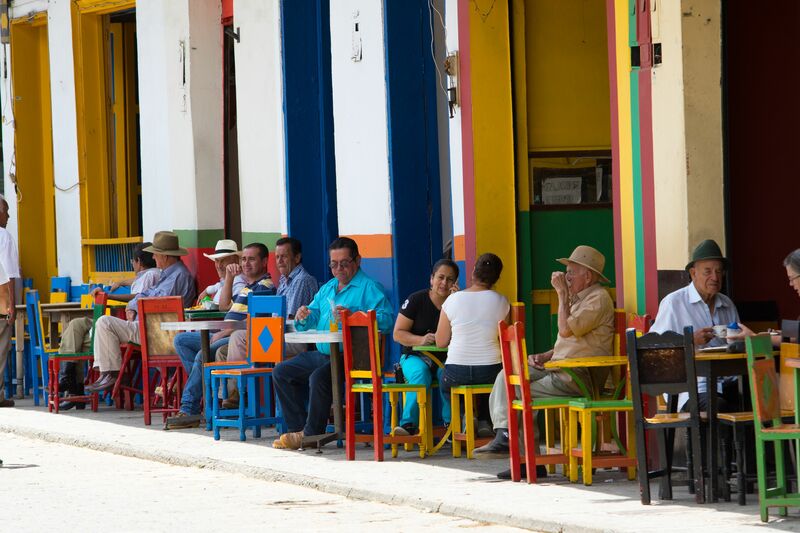 Colombians are very polite and are proud to speak in proper Castilian Spanish; and though Spanish is spoken all over South America, each country has its own set of slang and informal colloquial terms. “A la orden” :Perhaps the single most heard and used phrase in Colombia. It literally means “at your order”, or as we might say in American English, “at your service”. You will encounter numerous different situations where they use the phrase. to respond to a compliment about a material possession like a new car. “A la orden!" stated in a polite manner would mean that their possession is at your disposal. 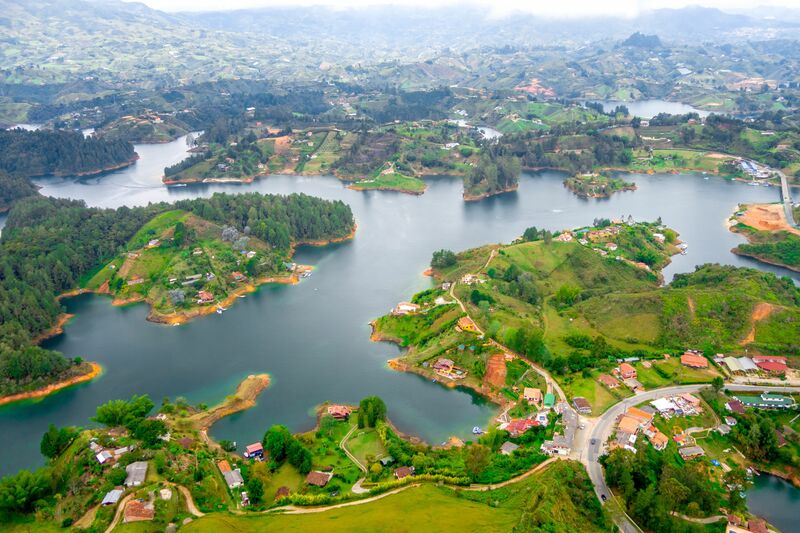 Colombia’s people are as varied as its landscape. Most citizens are descended from three ethnic groups: Natives Colombians, the African slave diaspora, and European settlers. This rich cultural mix makes the country’s foods, music, dance, and arts diverse and unique. Sancocho: a traditional soup (stew) consisting of meat and vegetables served in a broth. It is made with almost any kind of meat, along with large pieces of plantain, potato, yuca (cassava) and/or other vegetables depending on the region. Wait to be seated by the host. Hands should be kept visible when eating, and do not rest elbows on the table. The host will say "buen provecho" (enjoy or have a good meal) as an invitation to start eating. The oldest person in the group will be served their food and drinks first. It is polite to try everything you are given. Usually all food is eaten with utensils, but no toothpicks at the table! If dining out, usually the one who does the inviting pays the bill, although the guest is expected to make an effort to pay. Sometimes other circumstances determine who pays (such as rank). It is considered polite to leave a small amount of food on your plate when you have finished eating. Colombian music is a mixture of African, native indigenous and European (Spanish) influences, as well as more modern American and Caribbean musical forms. The national music genres of Colombia vallenato (popular folk music), and cumbia (a mixture of Spanish and African traditions). One of the most famous Colombian singers on the world stage is pop star Shakira. Avoid making jokes about drugs or drug consumption, as they will not be taken likely. These topics are those of serious conversation. Whistling as an attention getting device is considered rude. Using your two fingers to indicate length of something is an obscene gesture. Instead, extend your right arm and use your left hand to mark off distance. Being in possession of small quantities of drugs is highly illegal and usually results in serious jail time for foreigners. If you are caught trying to take drugs in or out of the country, it is an automatic lengthy jail sentence. When going to a Colombian's home, bring fruit, a potted plant, or quality chocolates for the hostess. When giving flowers, do not give lilies or marigolds as they are used at funerals. Wrapped gifts are usually not opened when received. Older people are naturally perceived as being wise and are afforded great respect. Generally the most senior person, both at work and at home, is expected to make decisions. Colombians don’t follow strict time frames like in the U.S. Being on time for dinner parties and casual meetings is not imperative for Colombians. Meetings do not always follow a linear pattern, although there may be an agenda. Further, meetings will last as long as they need to, time is not an issue, so do not try to rush. 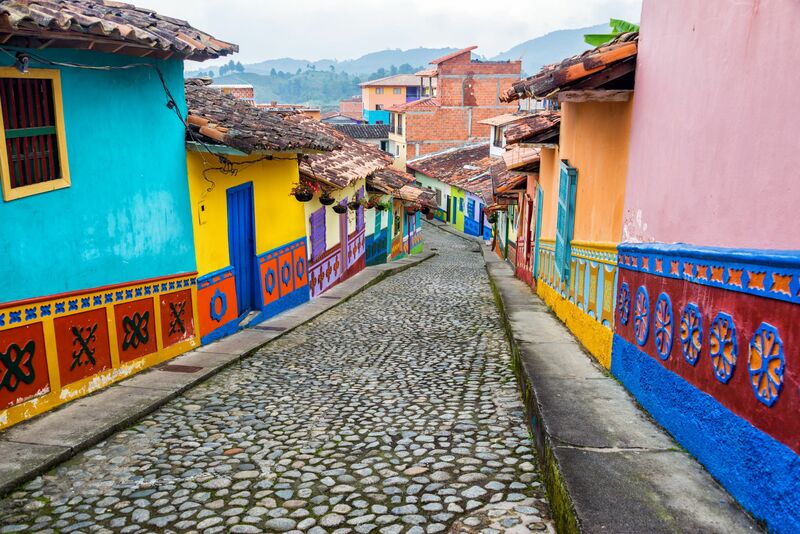 A country with an intriguing history and complex, classical traditions, and we are excited to offer our tours of Colombia. Abiding by the norms that enrich this culture and make it unique is an invitation we’re here to help you accept, and we hope you join us in Colombia soon!